Kelly, has a diverse background including being a special education teacher, a backpacking guide, a home builder, and more which allows him to connect with patients, no matter their history. 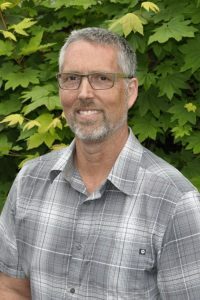 Specializing in Orthotics, Biomechanical Bike Fittings, running and cycling biomechanics, work-related injuries and medicare patients, Kelly is able to develop treatment plans for better performance and improved lifestyle for his patients. Kelly finds it particularly rewarding to empower his patients on their road to recovery after a fall, injury, or lose. 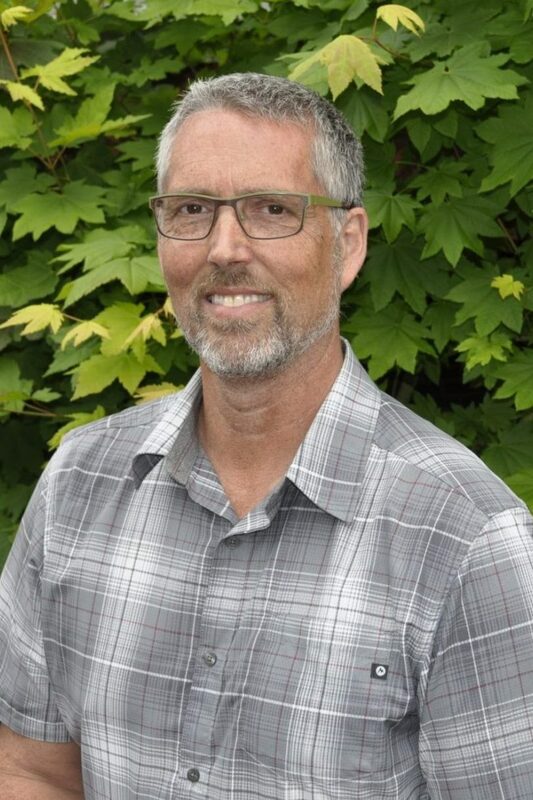 His multiple decades of experience in both manual and physical therapy has allowed him to bring restoration, healing and performance improvements to patients. He and his wife are building a mountain biking resort on their 122 acre property as an expansion of their passions and 30 person mountain biking team. Kelly teaches a balance of the mind and physical body, because he believes that when both are collaborating, patients can achieve their goals. A standardized method for evaluating an individual’s ability to return to work and perform general physical functions such as squatting, sitting, standing, lifting, etc.